From 4 months to two years babies are constantly learning, discovering, and tackling new obstacles. As a result, what used to work, or kind of work, stops, and then both you and your child aren't sure what to do next. 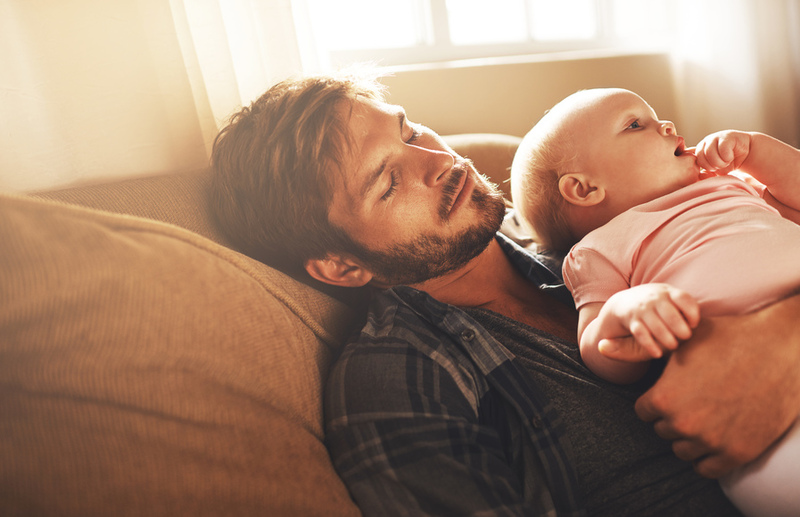 It is important to find a constructive sleep solution that works with your baby's temperament and respects his developmental picture so that he can find his way as easily as possible. These months are largely about autonomy that you support through good schedules, clear routines, and consistent, loving support. Establish reliable, consistent, and restorative naps. Create and maintain a bedtime routine that allows your child to put herself to sleep and then back to sleep at night when she wakes at night. Guide your child from one, two, or multiple night wake ups and feedings to none (using a timeline that is right for you and for your baby). A recent client told me that when her son hit 4 months, she started searching for the miracle product that would help him sleep better and even possibly sleep through the night. Here’s the thing - there are some exceptional products out there that can really help. However you also have to make sure that your baby knows how to go to sleep and how to go back to sleep when he wakes. If your 18 month old is jumping out of the crib, there are safe options and solutions as well! At sleepy on hudson, we can help you choose the best product or products for your sleeper and we can teach her to sleep well. Because we are sleep nerds, we are constantly looking at classic favorites as well as what is new and innovative. We will share them with you here and on social media as we find them.